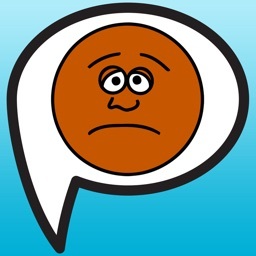 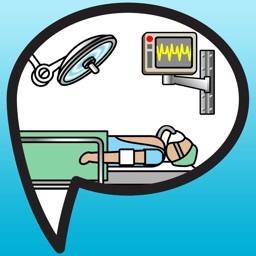 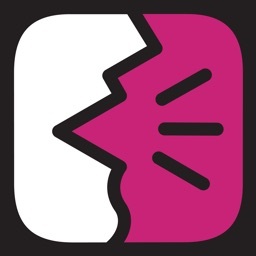 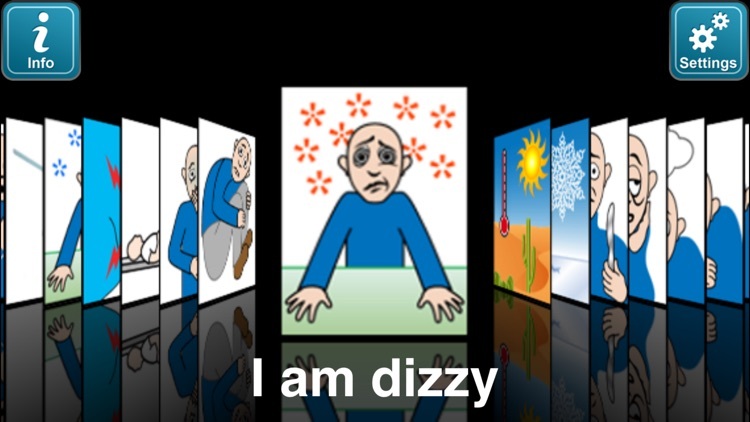 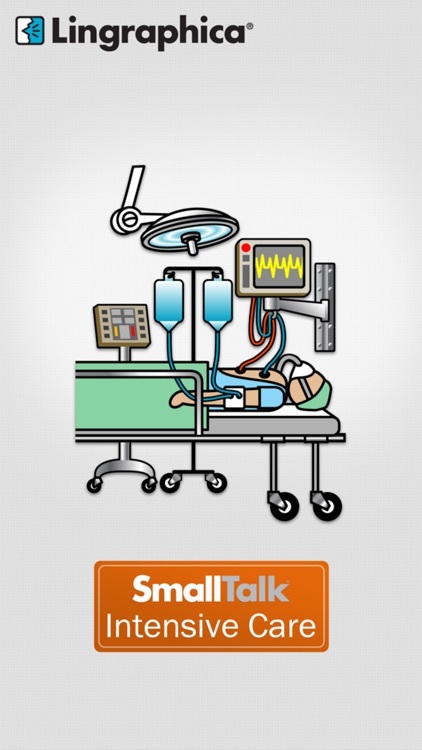 The SmallTalk Intensive Care app provides a picture-based vocabulary of phrases that patients can use to communicate their needs and feelings to medical-care providers in the ICU, such as “I have chest pain” and “I want a doctor.” The app is designed for anyone who has difficulty speaking or is unable to speak, due either to having a language impairment, not being a native speaker, or being intubated or on a tracheotomy tube. 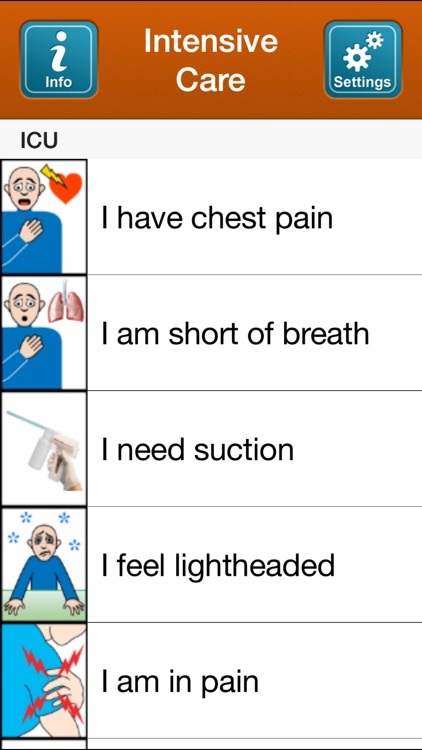 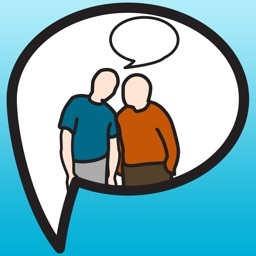 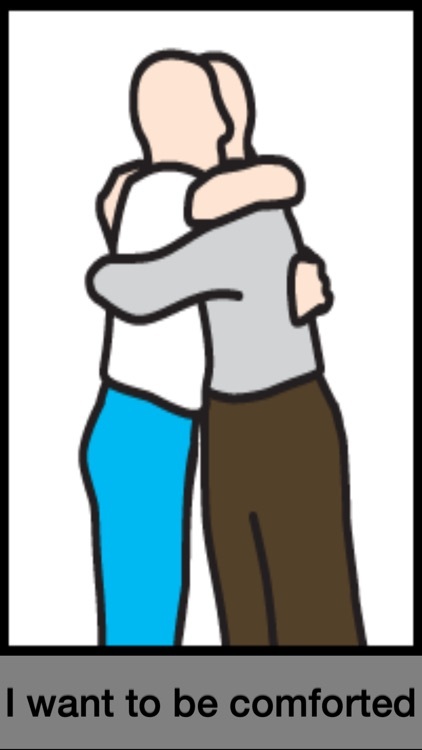 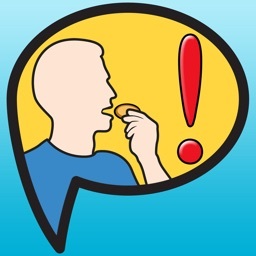 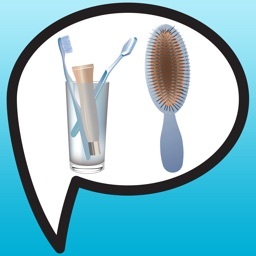 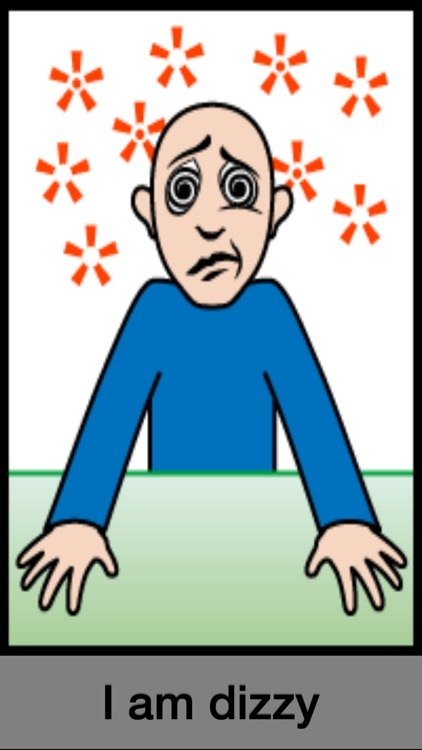 Phrases are spoken in a natural human voice, and accompanying pictures clearly illustrate their meaning so that users do not need to be able to read English. Research shows that patients who are able to effectively communicate their needs receive better care and have better outcomes.